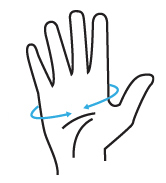 Knit gloves offer both warmth and breathability, but not the best grip. 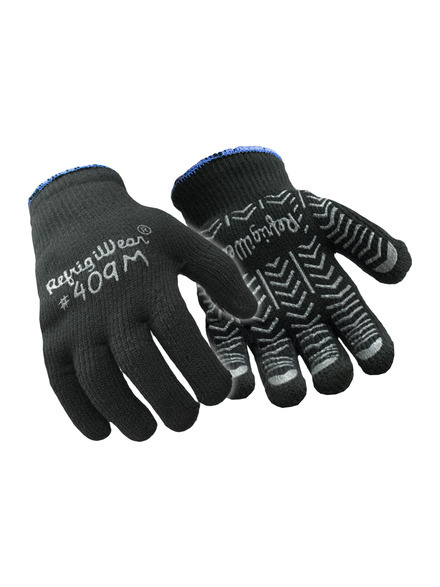 RefrigiWear®'s Herringbone Grip knit gloves offer the warmth of a heavyweight brushed acrylic with the grip assistance of a PVC coating in a herringbone design. Price shown is per pair. Sold by the dozen only.